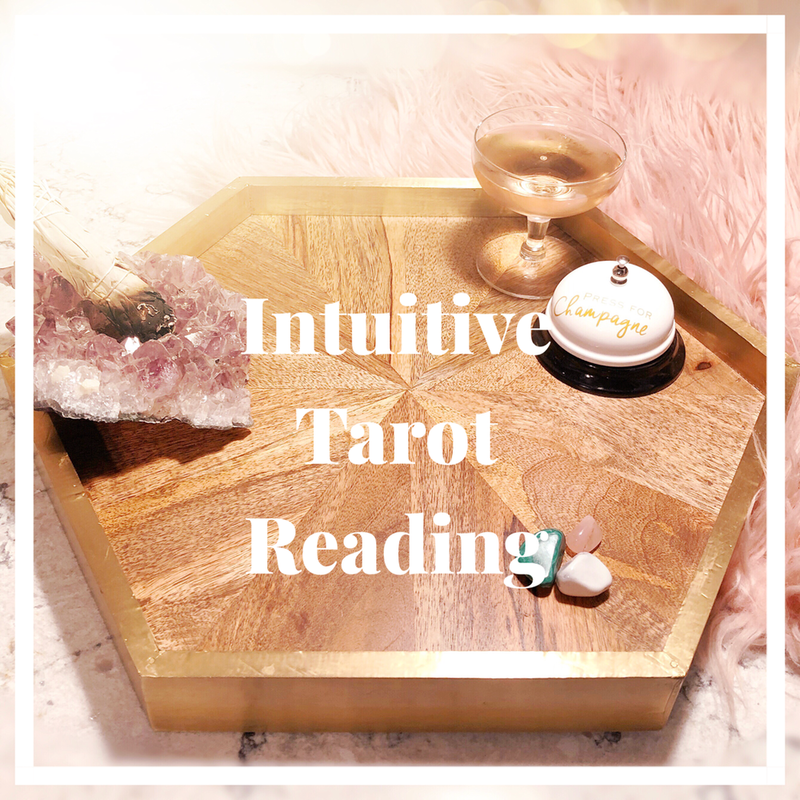 Intuitive seven card tarot reading using the Arc En Ciel tarot spread. This card spread focuses on the challenges and wisdom gained from the present moment, past influences affecting the current situation, and what outcomes may emerge from the present insight. A photo of your personalized spread will be emailed to you within 48 hours of purchasing, as well as a written detailed interpretation of the cards. If you have a specific question you are seeking insight to please include that in the form upon submitting, you can also request that you are open to receiving whatever message the Universe feels you need to hear at this moment!